I don't know how to pronounce this either! 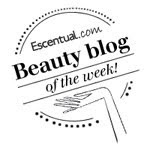 Well what I can say - if you are looking for a pampering treat and love chocolate then you will love this. 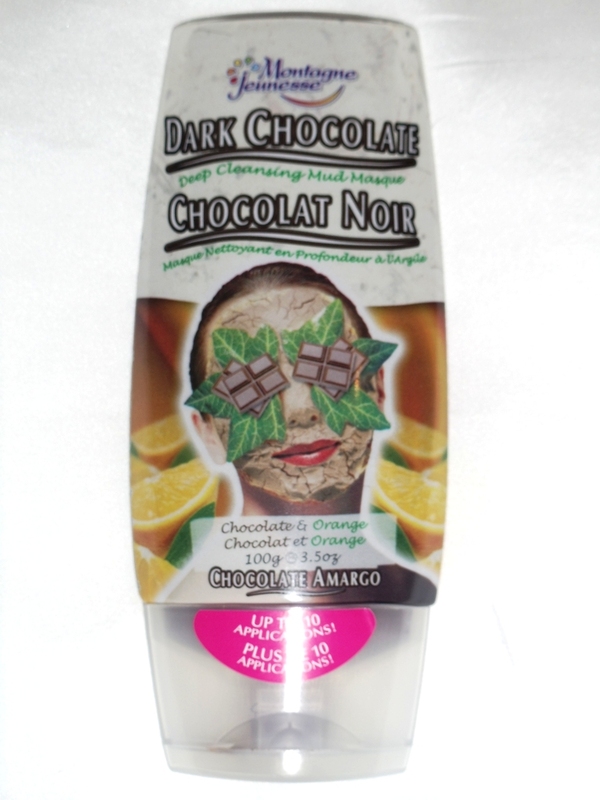 This mud masque is dark chocolate and orange flavour ..mmmmmm. It smells amazingly yummy, you will really want to eat this. They say - Indulge in Dark Chocolate, Moisturising Cocoa & Shea butters infused with Sweet Orange Oil & Dead Sea Salt to deep cleanse and nourish your skin. 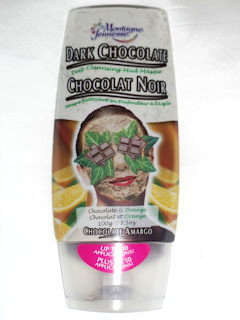 After cleansing my face I applied this liquid chocolate all over my face and it covered nicely and evenly. Very easy to apply. I then had to wait 15-20 minutes for it to dry so picked up a book to read. I would say this is a pampering treat as I don't often have 15-20 minutes to myself. It doesn't sting me (a bonus in my book) and whilst it is drying I could feel it tightening around my face. Washing it off is messy though, with chocolate splashing everywhere! And it does take a bit time of for it all to wash off. The first time I used this I could not have washed it off properly as my face was left feeling a bit sticky. The one thing I would say is that there are no instructions on how often to use this product so I would suggest once a week. This bottle holds 100g which they suggest provides up to 10 applications and is £4.99. I am looking forward to trying the other chocolate products from the range now! Available from www.montagnejeunesse.com and other cosmetic retailers.